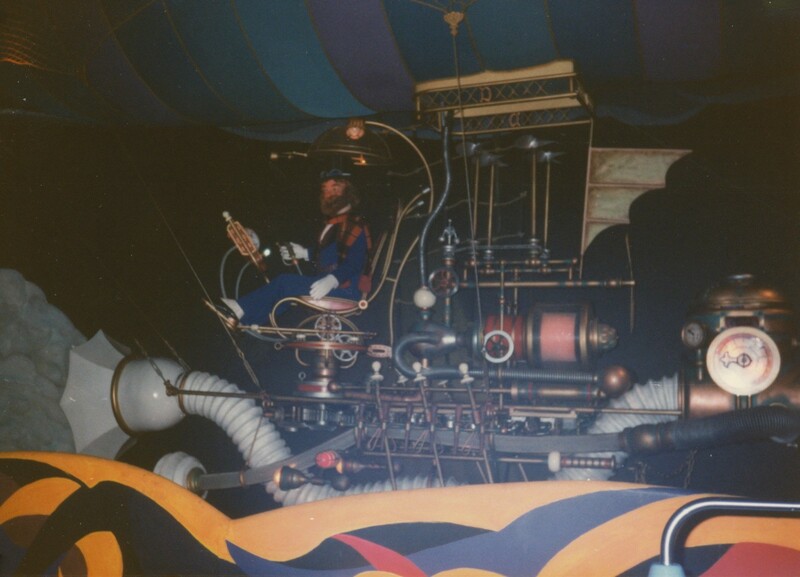 My plan for this week is to post pictures of Epcot Center. I really miss that name, and all the awesomeness that was 1980's Epcot. 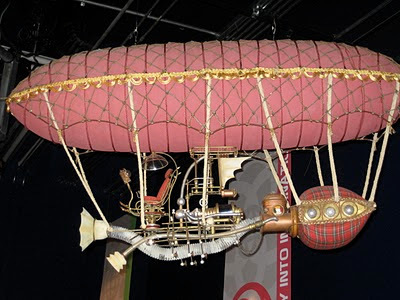 The current version of this attraction is just embarrassing. Bring back Dream Finder! 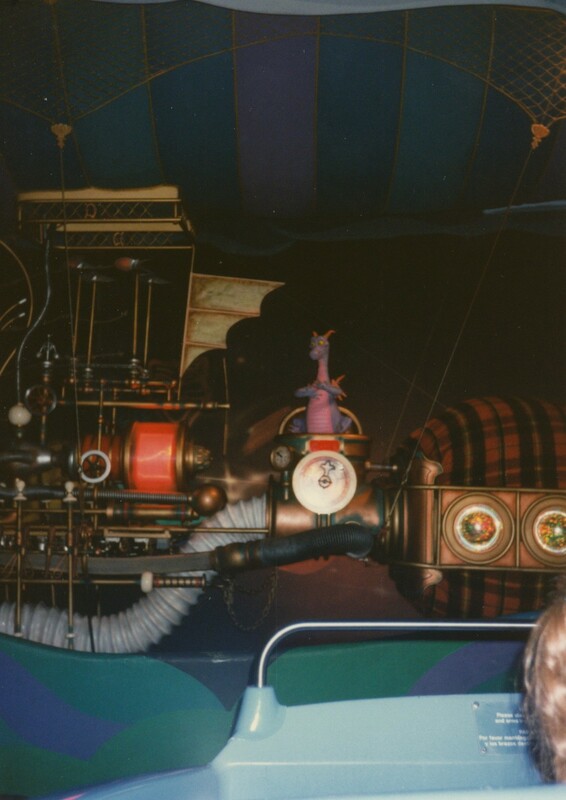 You can still see part of Dream Finders machine inside the Mouse Gear Store. To celebrate the 25th anniversary of Epcot Disney set up a small exhibit in one of Epcot's many unused spaces. On display was this model. 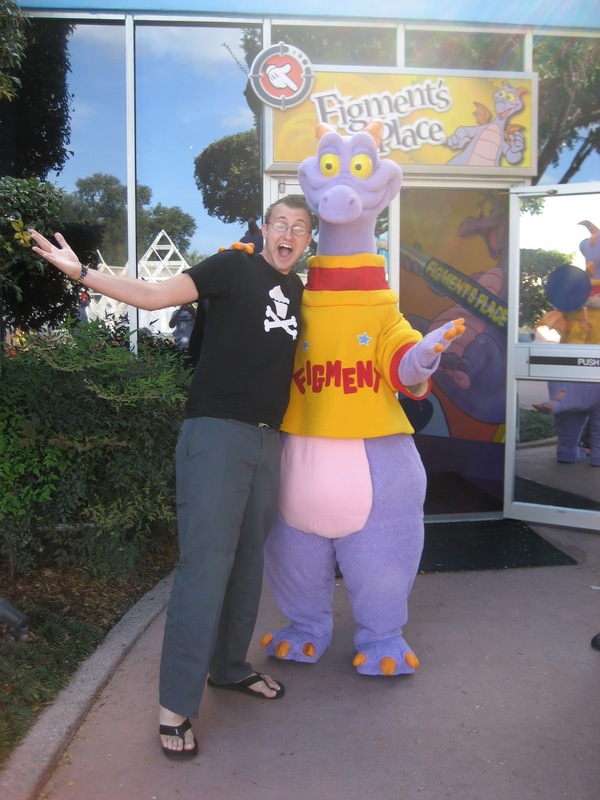 On rare occasions you can find Figment in the park (and by rare I mean almost never). 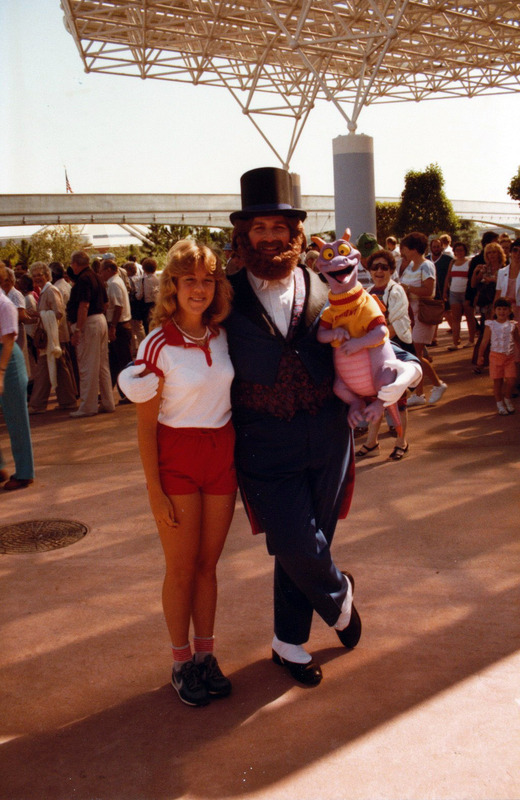 In the 80's you could meet Dream Finder himself! Your hair in that last shot is off the hook! HAHA. That's actually my aunt. If she knew I put this picture online she'd probably kill me. Fantastic pics! In that last pic, there is a lady standing behind Figment....it looks almost as if her legs are actually Figment's legs!